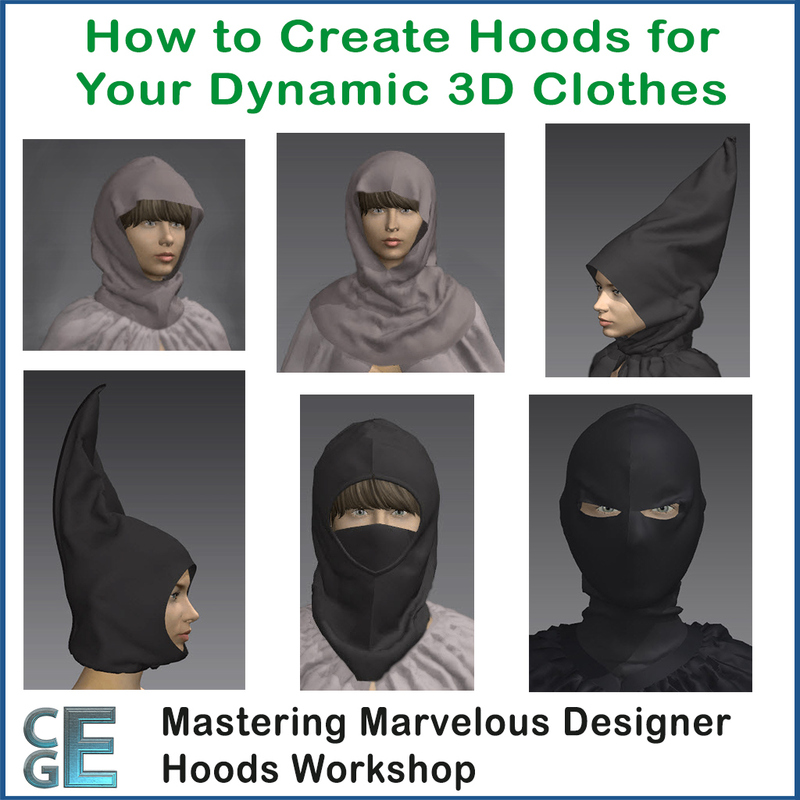 From this Marvelous Designer Hoods Workshop you’ll learn how to make all kinds of dynamic digital hoods for 3D models or for online shop catalogs; from pointed hoods to hanging hoods, rounded hoods, floppy hoods, standing up hoods, closed hoods and open hoods. 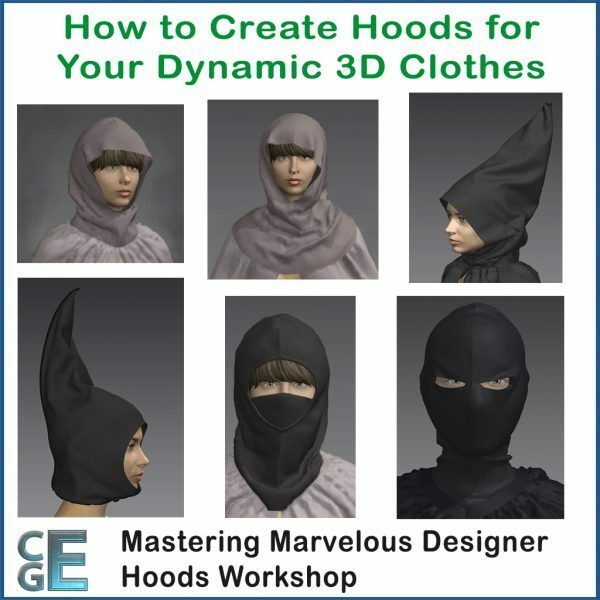 Additionally, from the Marvelous Designer Video Tutorials in this workshop you’ll learn tricks to make a stiff hood rim. 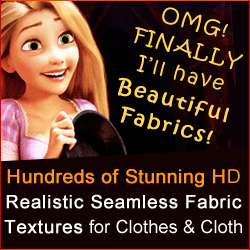 Check out our COMPLETE Marvelous Designer training! Not only will you learn to use MD in best possible way, you will also find our workshops are invaluable for learning the principles of making clothes. Any kind of clothes can be created once you master the principles we’ll teach you. We decided to only offer the full training since all workshops depend upon understanding the MD software properly (no one teaches it as good as Camille) and because some workshops build upon other workshops and lessons. 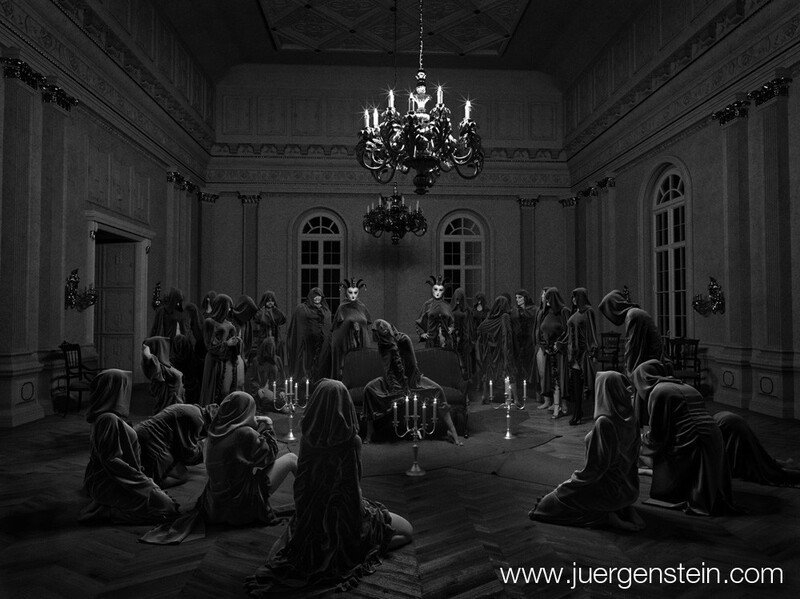 Total length of the video tutorials in this Marvelous Designer Hoods Workshop is 50 minutes. Videos are HD, 1080p, with clear, easy to understand audio in English. Training is delivered online, with on-demand access (learn what you need, whenever you need). Please make sure that you know how to use the Marvelous Designer software prior to getting our Marvelous Designer workshops. 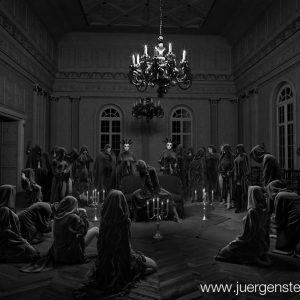 We have a complete Marvelous Designer course for beginners which you can get over here >> If you prefer to Save a Lot of Money, get the ENTIRE COMPLETE Mastering Marvelous Designer Course, instead of purchasing the individual workshops. Mastering Marvelous Designer training program and all the individual workshops were created by Camille Kleinman. Camille is the leading Marvelous Designer expert and a sought-after trainer. The Mastering Marvelous Designer training program is a brilliantly crafted step-by-step training, with Camille taking you by the hand in easy, logical steps to becoming a Marvelous Pro in shortest possible time. Camille spent numerous long hours editing each video, in order to make sure you get only pure valuable content, in the scarce time you have to learn new things. She discovered her patient teaching talents already at the ripe old age of 13, while volunteering as an English teacher in a local Dominican School. At that same year she was offered a staff-writer job by examiner.com (who didn’t know she was only 13 YO) who were in those days a startup with ambitions to compete against about.com. Camille became a Facebook Elite Application developer shortly before turning 14. Camille loves drawing, sculpting, and writing her captivating fiction, horror and kids fantasy stories. 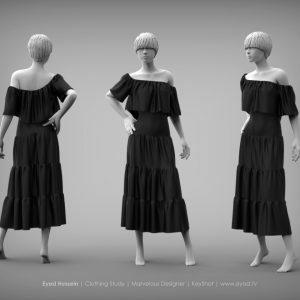 Entrepreneurial CG artists creating clothes for sale in marketplaces such as DAZ, Renderosity, SecondLife etc. CG Elves contains some of the best training I’ve seen. Short, straight forward tutorials that focus on tasks we need to master as artists. 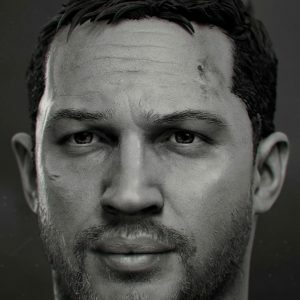 It doesn’t get much better than this training for Marvelous Designer. 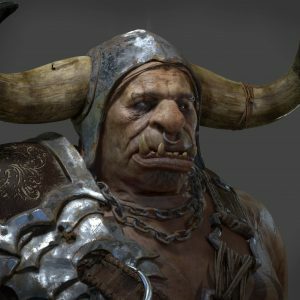 – Ryan Kingslien – first product manager of ZBrush, founder of ZBrushWorkshops.com and UArtsy.com, Certified ZBrush Instructor. 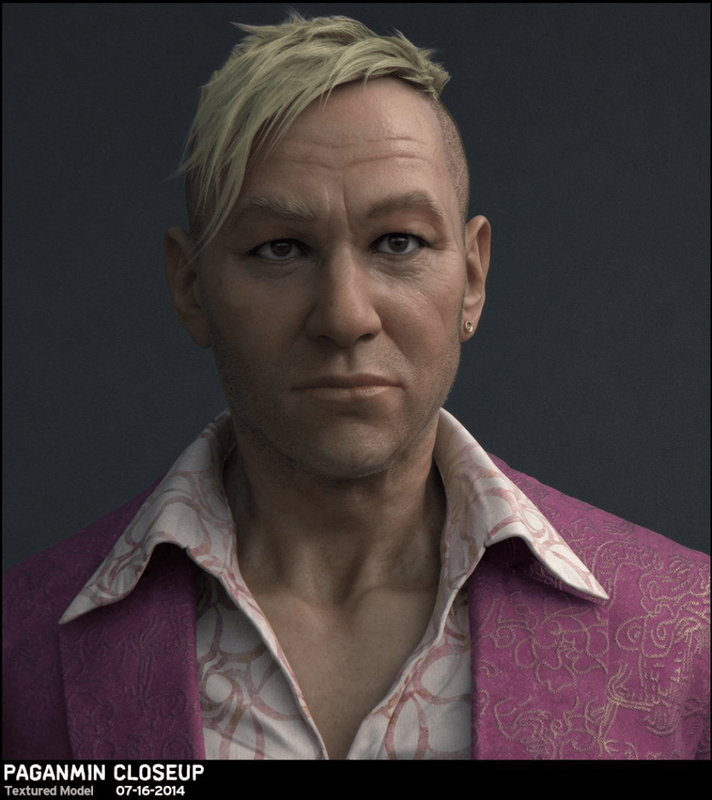 “ Mastering marvelous designer is an excellent course that guides you step by step in learning one of the key sofwares in any character modeling pipeline when it comes to the creation of realistic clothing. Starting from the basics of the sofware, the course gradually introduces you through detailed video tutorials to the creation of piece of clothing of increasing complexity, in particular the workshop tutorials and theme exercises are extremely useful to anybody who wants to achieve realistic looking clothing and garments. “ I was impressed with the amount of tutorials! Really many examples showing step by step how to build various types of clothes, from the simplest to the most complex. A course that caters to all levels of learning! “ This is really cool… everything is awesome and makes the viewer not to have a question about how stuff work. “ That’s really what I was looking for. I knew (MD) a tiny bit before, but I was mad each time I used it, nothing were working etc, it was so frustrating. 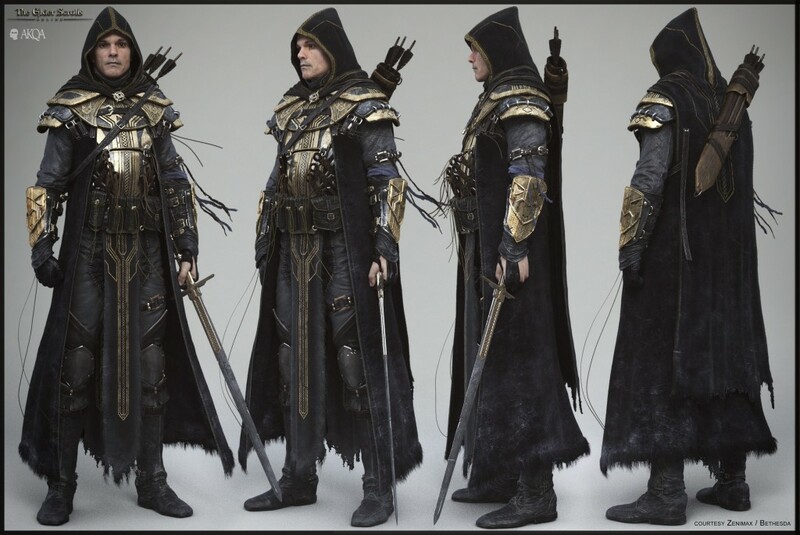 By following the course, I was able to quickly create belivable cloths for my characters (within 1st week). Highly recommended for artists ! “ Camille does an amazing job of simplifying a program that might seem overwhelming to a beginner. 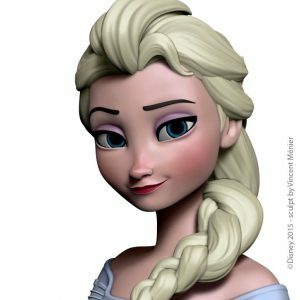 Her videos are paced very well for those who have 3D experience or for the absolute beginner and her customer support is excellent. 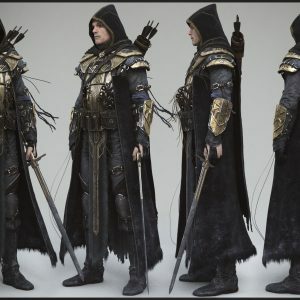 I would never have been able to learn this wonderful program without her course and I would recommend it to anyone who is interested in creating high-end 3D modeled clothing quickly and easily. 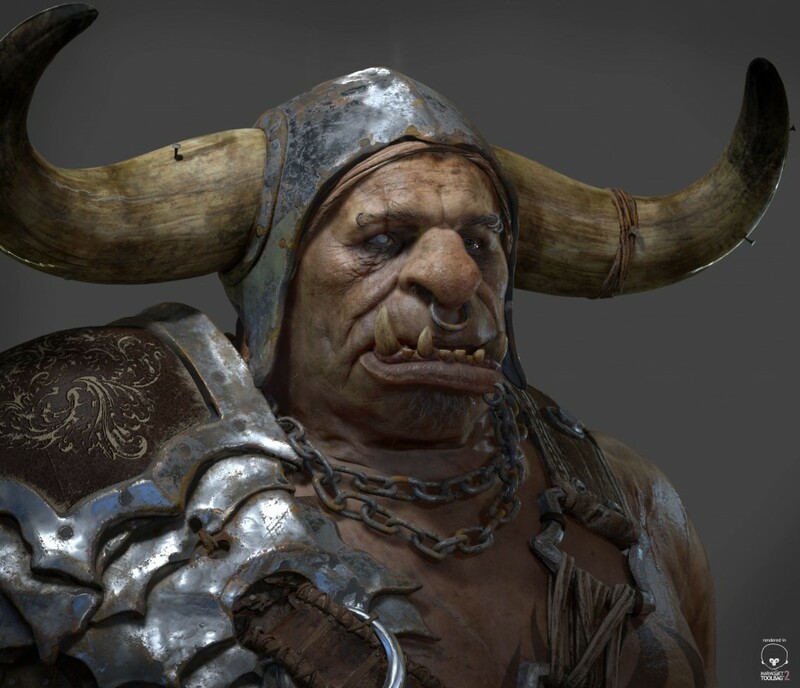 “ CG Elves has the most extensive tutorials on Marvelous Designer that I`ve ever seen! The quality of the courses are amazing. I definitely recommend this for anyone trying to learn Marvelous and the art of Cloth making, specially if you’re in the game industry like myself. “ Hey Camille, honestly speaking you did a great job. You introduced each tool in most simplest way possible. With dos and dont… Awesome job ..i loved it. Its really good. Easy to understand and full of info. 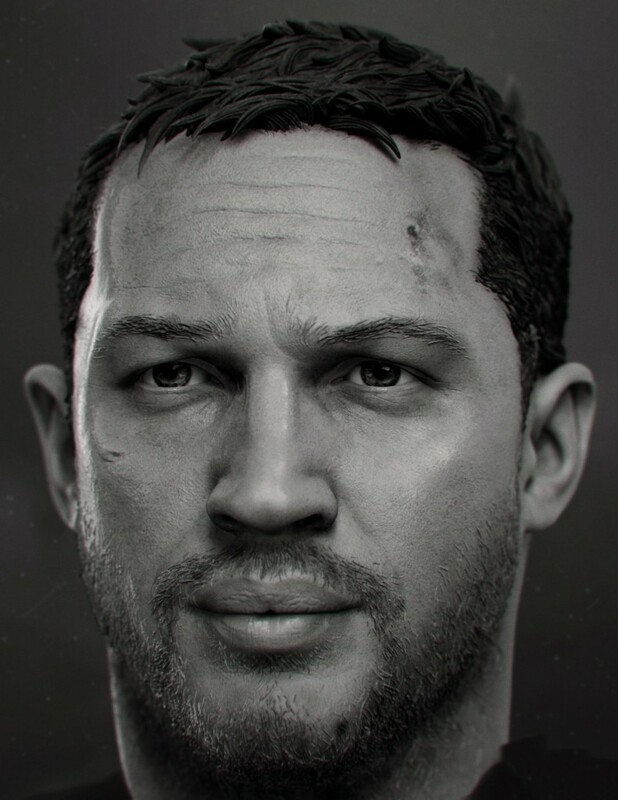 “I have to tell you, the tutorial series is awesome… I’ve learned so much! I’ve had MD since Version 3 and apparently had only cracked a few of the features. 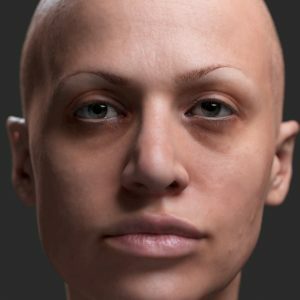 “ Marvelous Designer can be a very fast prototyping tool, a way to get a quick start on clothing or a robust simulation tool when there is the need to go deep in realism. My main issue prior to CGElves was the lack of deep learning material. 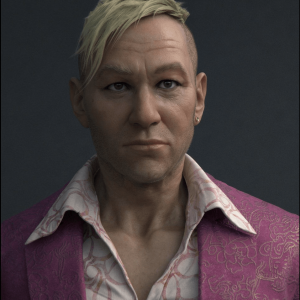 CG Elves’ Marvelous Designer Training Program is the most complete resource to learn Marvelous Designer. It provides a soft learning curve that gets you from learning the basics of the software to creating your own 3D clothing in a matter of hours. 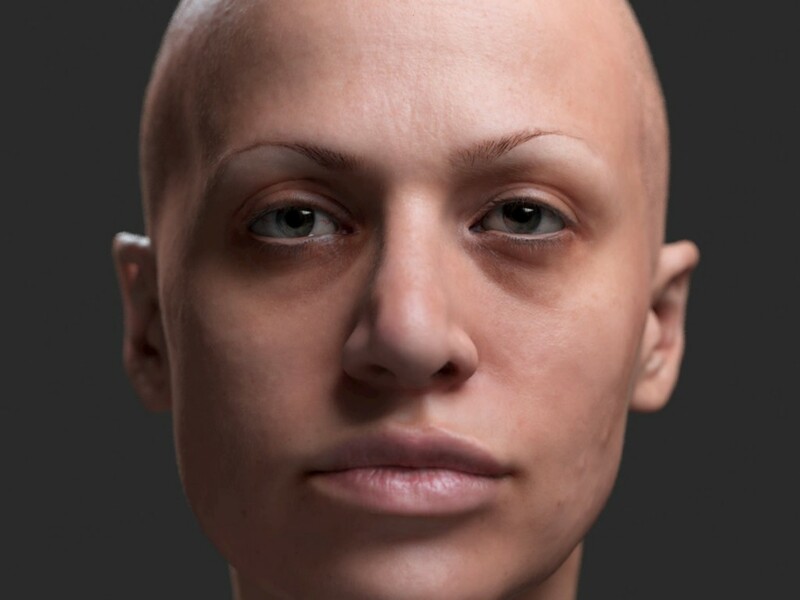 Character Artist at Nordeus. 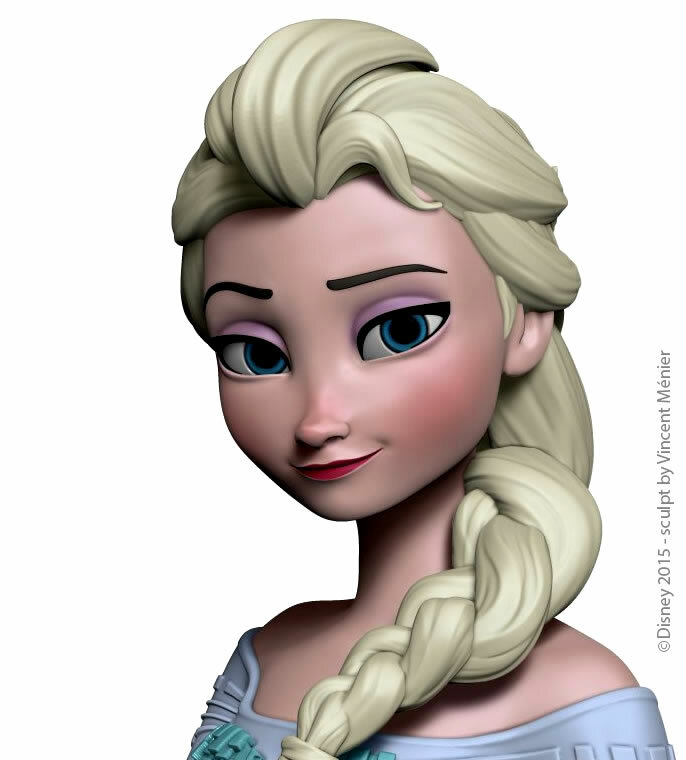 Former Character Modeler at Illumination MacGuff and Unit Image. Sculpted numerous collectibles for Disney, Warner Bros. and The Simpsons. Lots of useful techniques and tips for problemsolving for all kinds of clothes. I started (using) MD one year ago; the available training was spread all over the internet and the results in most cases looked like my stuff…weird, no pro level, and no idea how to improve it . “ First one that I found to be interesting and worth watching. Great course! Doesn’t matter if you’re a beginner or a advanced user of MD, CG Elves got you covered! 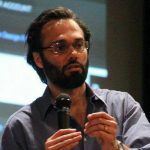 “ I believe that Camille tutorials are the most extensive Marvelous Designer tutorials ever made, she covers everything in the application literally, and her teaching way is extremely simple. 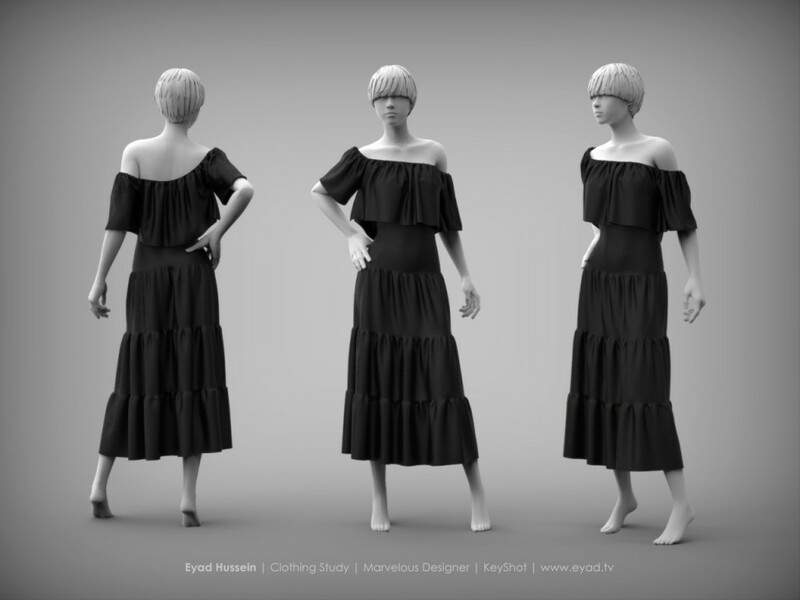 Do you want to be able to quickly create beautiful, dynamic 3D clothes for your 3D models? Save lots of time! Instead of sculpting wrinkles for hours and studying cloth anatomy, create clothes faster than ever by using Marvelous Designer. 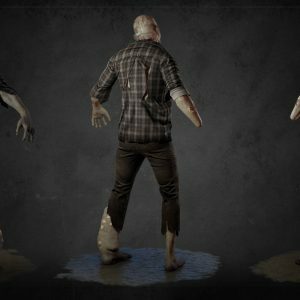 Marvelous Designer is a cutting-edge cloth simulation software used by leading artists and top studios to create realistic dynamic 3D clothing. 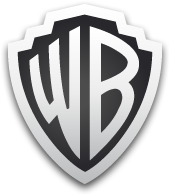 It is used for games like Assassins Creed and for movies like The Hobbit, TED, the Adventures of Tin Tin etc. 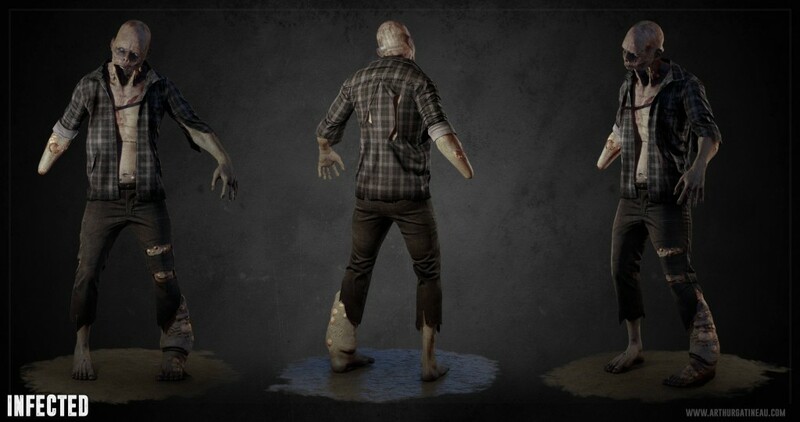 Since the Marvelous clothes are dynamic, they drape realistically on any pose. And you can easily animate the clothing, as well as add wind to make the clothes blow.